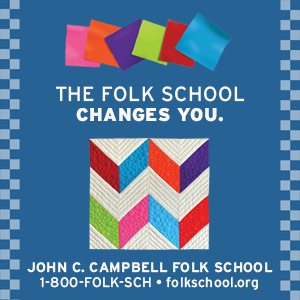 On Wednesday, November 14, 2018, at 7:00 PM, John C. Campbell Folk School and NC Writers' Network-West will sponsor The Literary Hour. At this event, NCWN-West members will read at the Keith House on the JCCFS campus, in Brasstown, NC. (The Literary Hour is held on the third Thursday of the month unless otherwise indicated). This reading is free of charge and open to the public. This month's featured readers will be Carol Crawford and Janice Townley Moore. 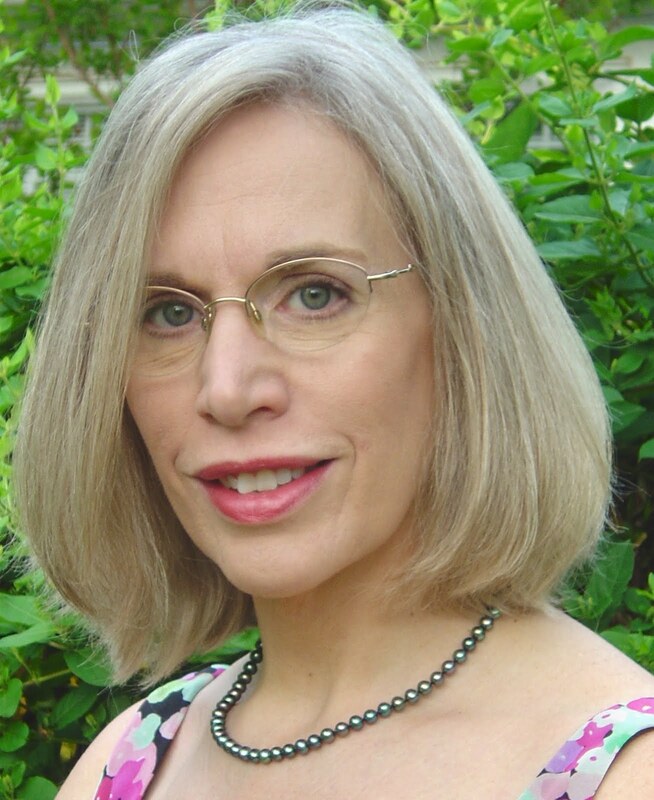 Carol Crawford has published short fiction, nonfiction, and poetry in the Southern Humanities Review, Appalachian Heritage, the Concho River Review, the Chattahoochee Review, the Journal of Kentucky Studies, and others. Her latest essay,” Deliveries,” was in the April 2018 issue of Adelaide online magazine. 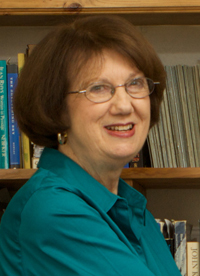 She is owner of Carol Crawford Editing and author of The Habit of Mercy, Poems about Daughters and Mothers. 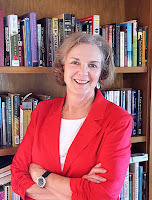 Crawford has taught workshops for the Dahlonega Literary Festival, the John C. Campbell Folk School, the Blue Ridge Mountains Arts Association, the Red Clay Writers’ Conference, the Carrollton Writers’ Club, and the Writers’ Circle. She has been program coordinator for the annual Blue Ridge Writers’ Conference since its inception more than twenty years ago. Crawford and her husband live in the north Georgia mountains with three opinionated rescue mutts. Carol is originally from Texas and visits regularly for a fix of big sky, prairie, and sour cream chicken enchiladas. Visit Carol Crawford's website at: carolcrawfordediting.com/. Janice Townley Moore lives in Hayesville, NC, is an Atlanta native and an Associate Professor Emerita of English at Young Harris College. Her poems have appeared in numerous journals including The Georgia Review, Prairie Schooner, Connecticut Review, Southern Poetry Review, Poetry East, and The Journal of the American Medical Association. Moore's chapbook, Teaching the Robins, was published by Finishing Line Press. Among the anthologies that include her poems are The Bedford Introduction to Literature, and three volumes of: The Southern Poetry Anthology: Contemporary Appalachia, Georgia, and North Carolina from Texas Review Press. Moore serves as the coordinator of the North Carolina Writers Network Poetry Critique group and is on the poetry editorial board of The Pharos, publication of Alpha Omega Alpha Honor Medical Society.